Join us for "For the Love of Wine and Cookies!" 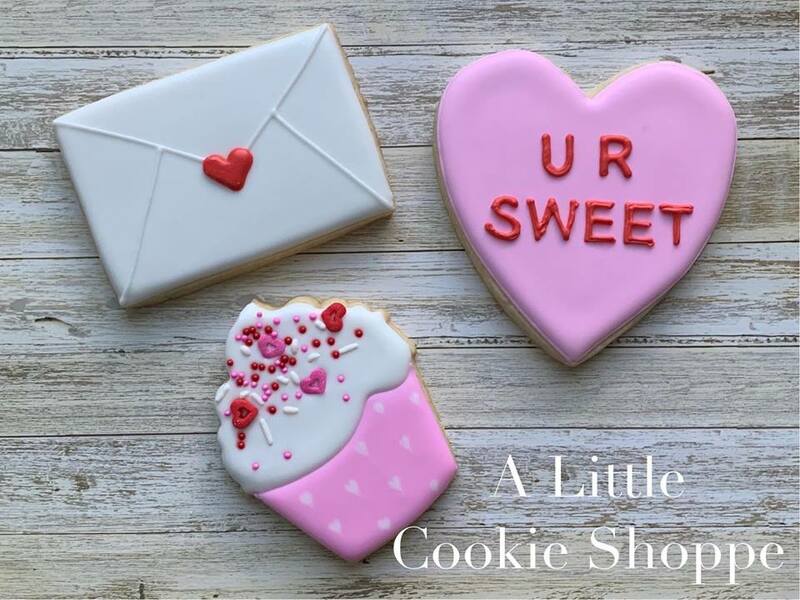 This is a two-part workshop and a cross-collaboration with the very talented A Little Cookie Shoppe! We will start with cookie decorating and finish by making a beautiful custom tray for your home! Multiple tray options available (see link). We will serve COMPLIMENTARY ROSE while you DIY cookies and trays!